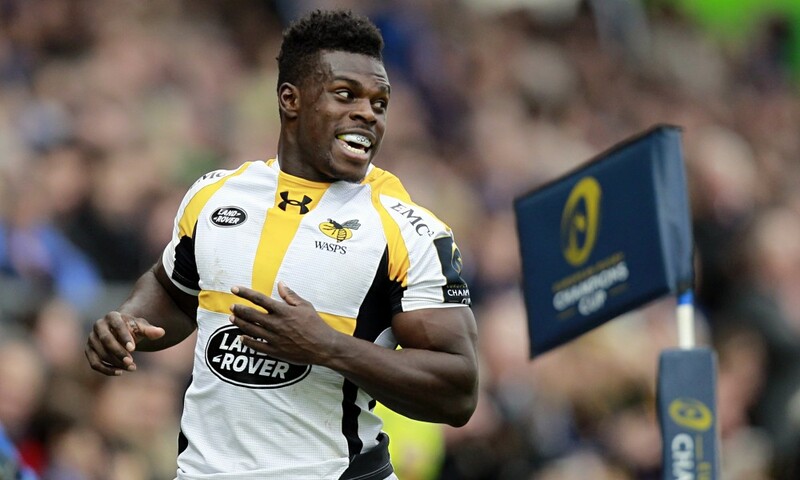 Christian Wade has sensationally abandoned his rugby career with Wasps in an attempt to play American football in the NFL. Fair play to @RugbyInsideLine – I think it’s true… #WadetoNFL Story on @MailSport now. Amazing. It has also been reported in the Mail. A 2013 British & Irish Lion, Wade is generally considered to be the fastest player and deadliest finisher in the Premiership. Wade has scored 82 tries in 130 Premiership matches since bursting on to the scene during the 2010-11 campaign; leaving him third on the all-time list behind Tom Varndell and Mark Cueto. But the 27-year-old has been invisible so far this season, failing to score in his five appearances. RUCK will keep you up to date with this story as it develops.